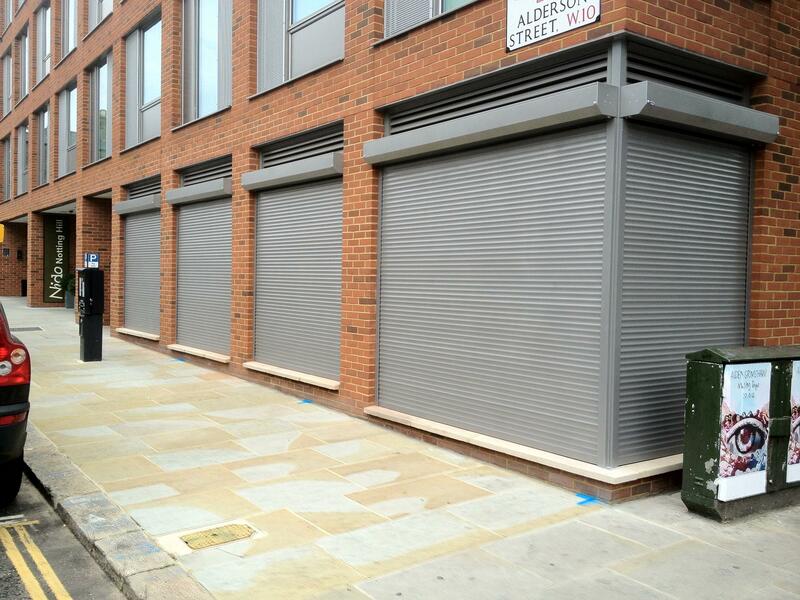 At Imperial, we provide the ideal range of shopfronts and shutters that cater to individual requirements and budgets. We provide a complete roller shutter door service, thoroughly tested to ensure you can rely on quick openings in your workforce. Whether it is for a commercial or private front, it is important that every aspect it tailor-made to suit your needs. We have installedshutters and shopfronts for various sites from shopping centres, showrooms, independent shops and home owners.